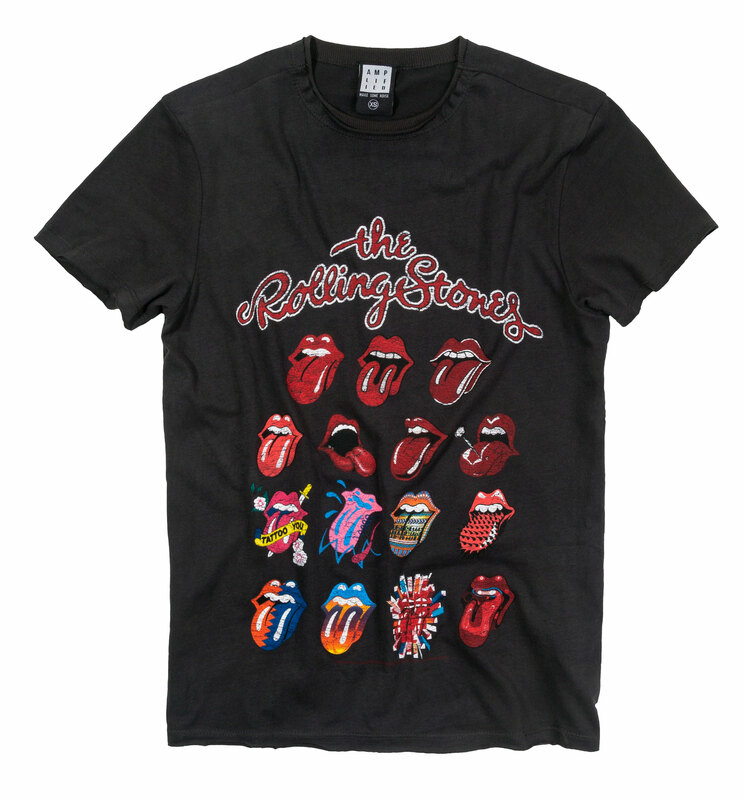 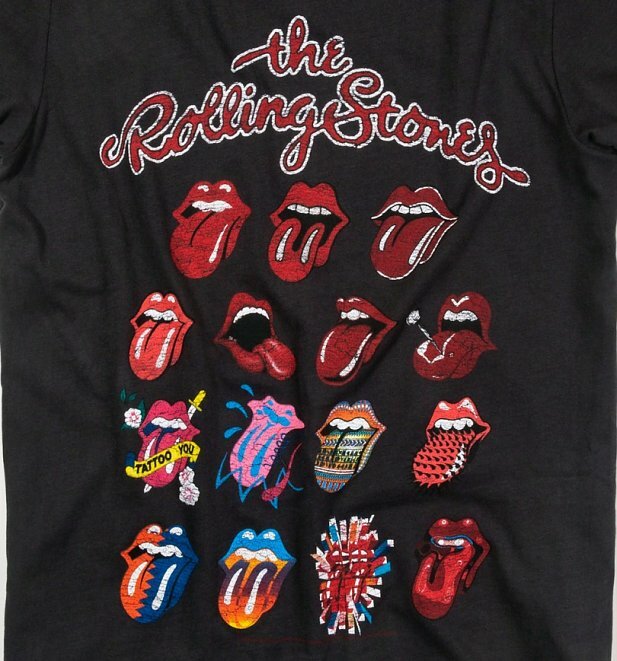 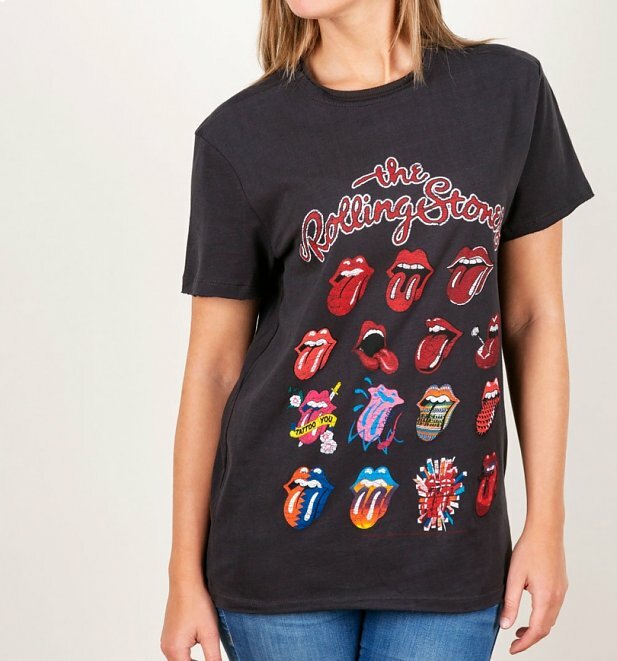 Can you get any more iconic than the Rolling Stones logo?! 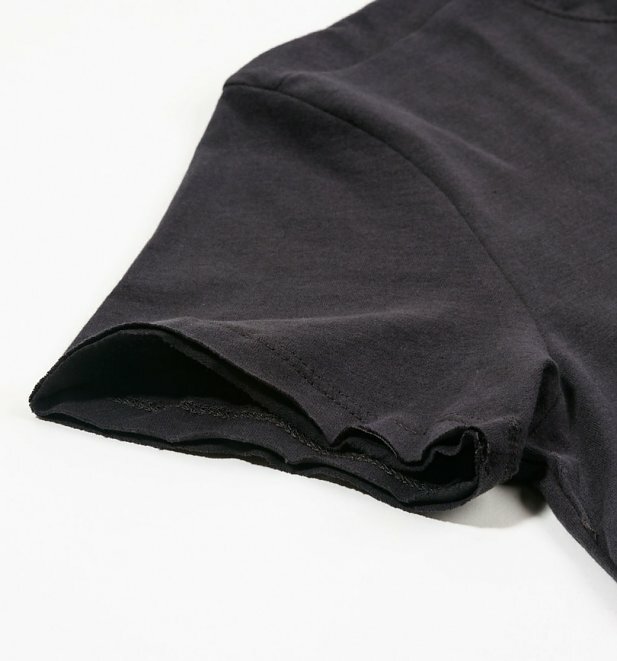 This awesome, slouchy tee from Amplified shows the design in tons of different vintage iterations, with an old-school, worn-in finish. 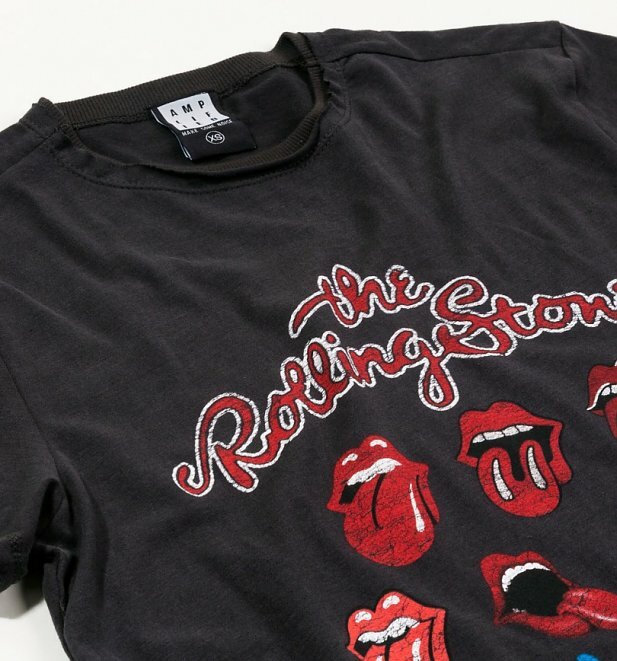 A total wardrobe classic.